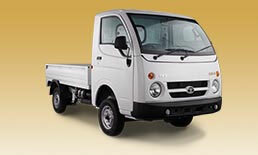 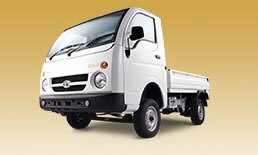 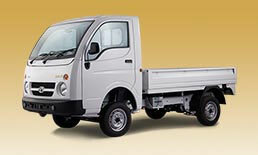 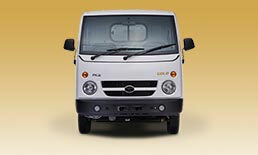 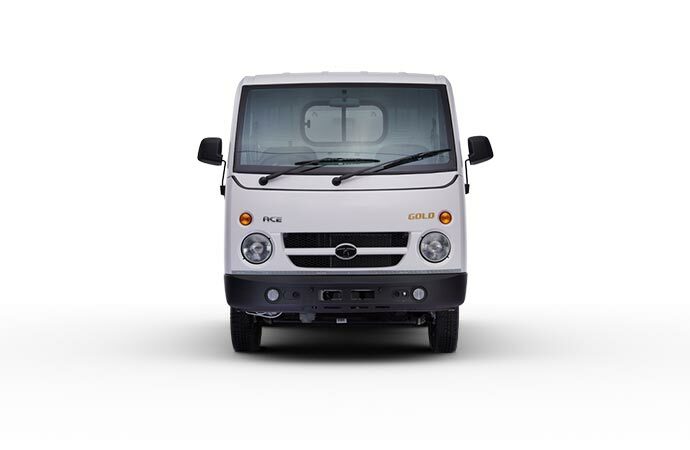 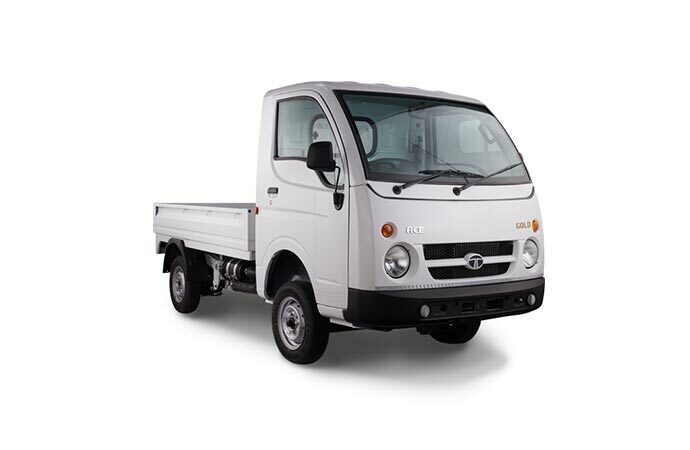 In 2005 Tata Motors pioneered the small commercial vehicle industry with the launch of Tata Ace. 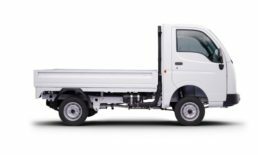 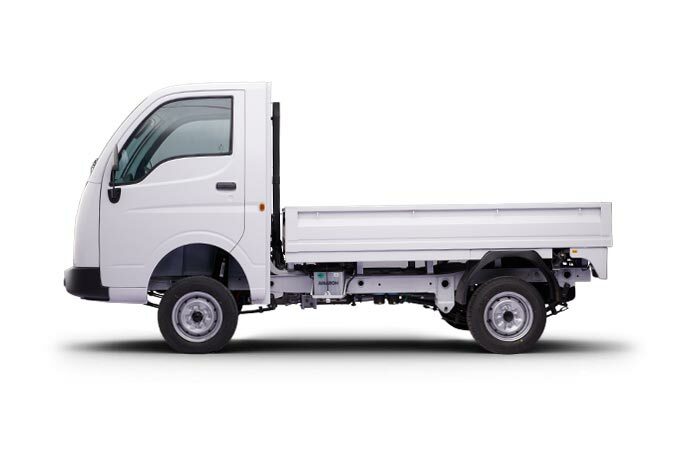 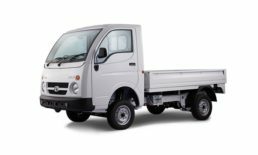 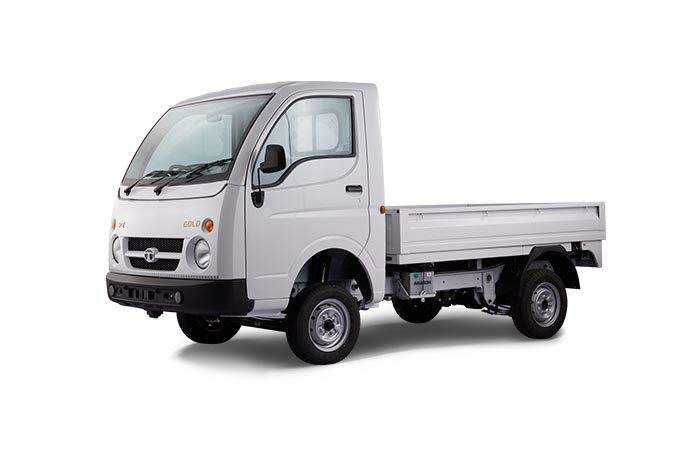 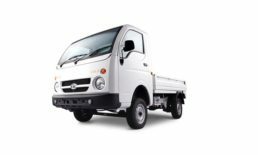 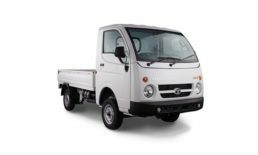 Since then, Tata Ace has been providing significant economic and social benefits to all its customers and the entire ecosystem itself. 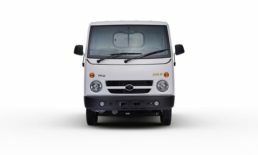 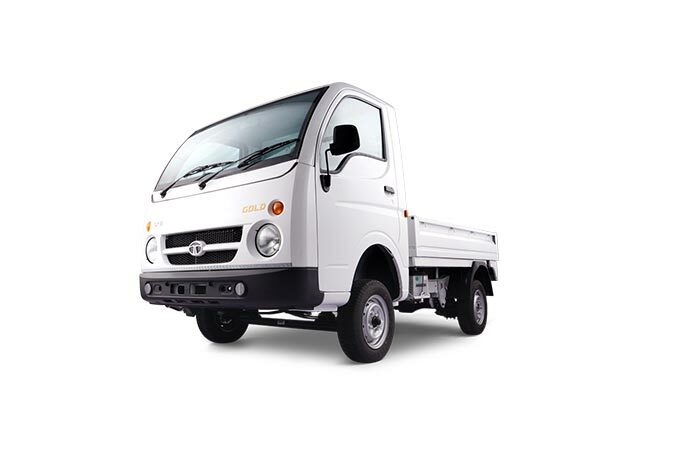 Chotta Haathi as it is popularly known, the Tata Ace has helped over 20 Lakh customers become successful entrepreneurs and is the largest selling CV brand in India.